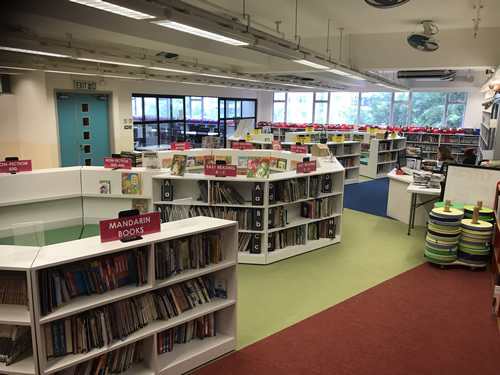 KIS Library promotes a love of reading and encouraging students to become lifelong learners, readers and problem-solvers. 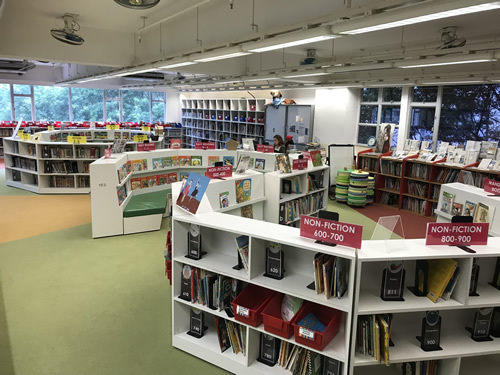 With a collection of over 25,000 books, our library allows each reader to find their perfect match that would inspire a lifelong love and interest of reading. Providing an extensive collection of Mandarin, Spanish and Korean books. 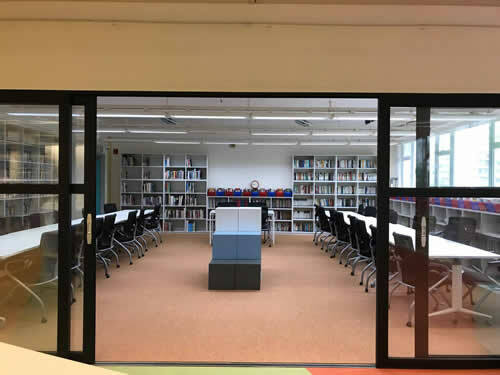 Our newly designed and renovated library was built during the summer of 2017. 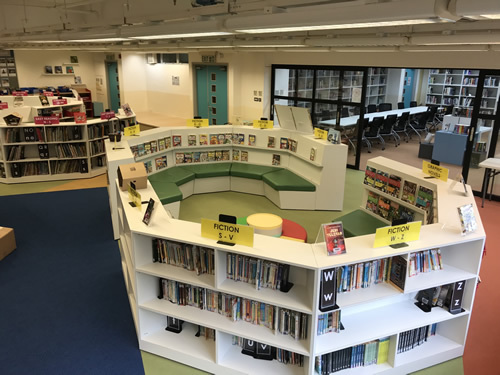 With the support and motivation from the School Board and IS Principal Mr. Chadwick and combined with the unity, passion and hard work of staffs and students, we have built an amazing library.